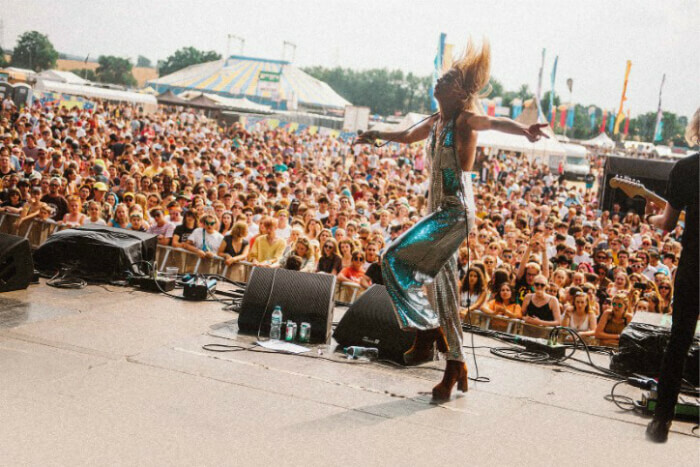 Rising indie-pop sensations Anteros have announced a new UK headline tour including a return to Manchester for a gig at Soup Kitchen. The announcement comes as the four-piece release their new single Call Your Mother on Distiller Records. 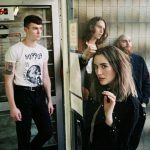 The track has been produced by Mercury Prize winner Charlie Andrew (Alt-J, Bloc Party and Marika Hackman) and merges pop, indie and electronic rock with Laura Hayden’s dreamy vocals layered beautifully on top. 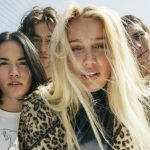 The band have previously played sensational sets at Manchester’s Neighbourhood Festival 2017, Jimmy’s, The Ruby Lounge and the Neighbourhood Weekender. 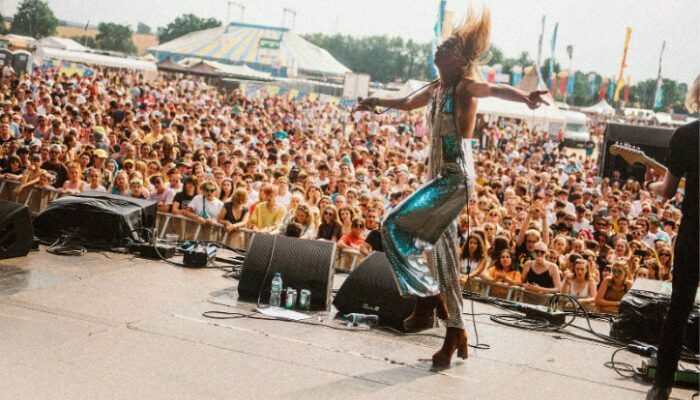 Anteros’ debut album is expected to be released in 2019. 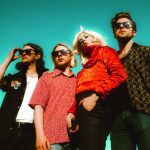 When do Anteros headline at Soup Kitchen Manchester? When do tickets for Anteros’ Manchester gig at Soup Kitchen go on sale? Tickets for Anteros’ UK tour go on sale at 10am on 10 August 2018.